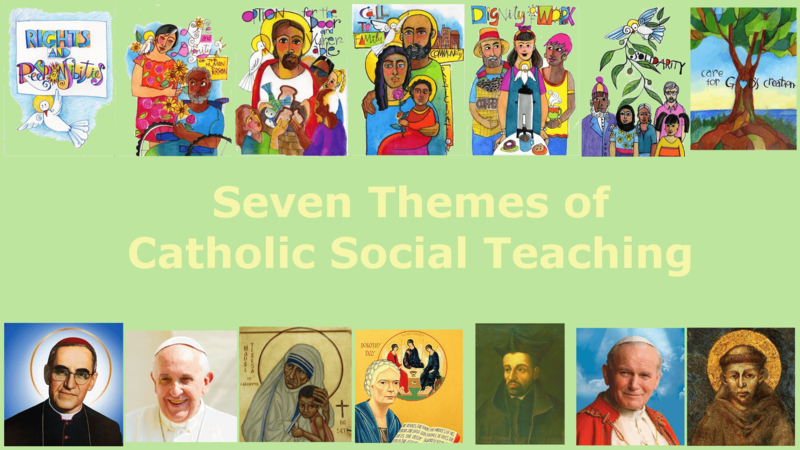 Often called “the Church’s Best Kept Secret,” Catholic Social Teaching is a good and useful guide in living the Christian life and truly being a Light to the World. Join our discussions on how these ideals can help bring us more into a Christ-centered life. Theme # 4 is “Call to Family, Community, and Participation: Dorothy Day and Loving Those You Don’t Like.” Dorothy Day’s life as a Catholic was, more than anything, informed by her understanding of the Church as the united Body of Christ, and of the spiritual obligation to one another which that entails. Through her writings we will look at the struggles and the rewards of living in Christian Community.